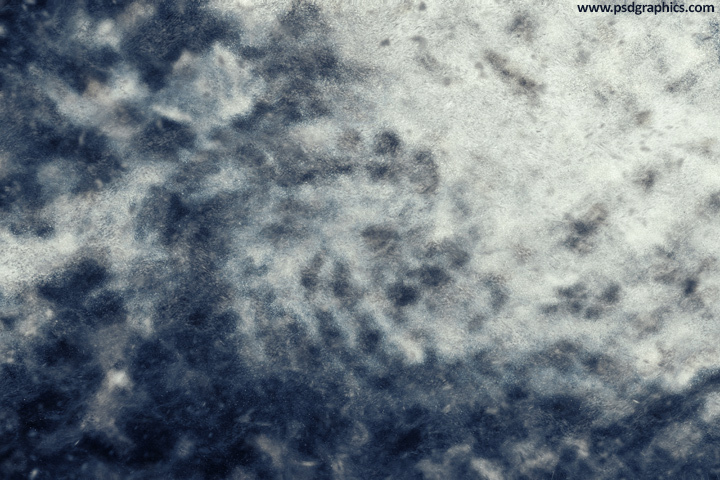 Dust and dirt texture, hi-res background with a lot of noise decoration, gray color with a dark blue shadows. 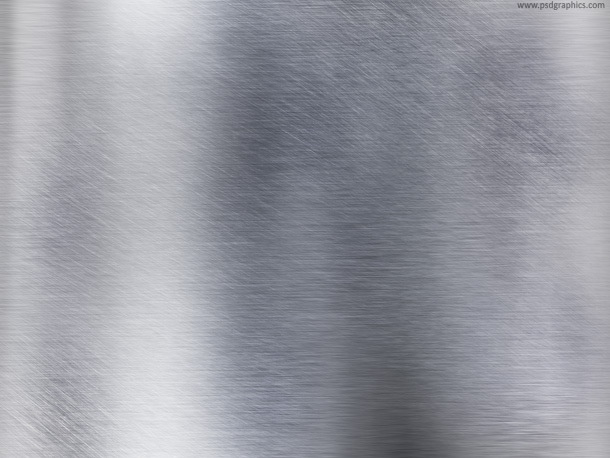 High resolution scratched metal texture, shiny brushed metal plate, blank design element. 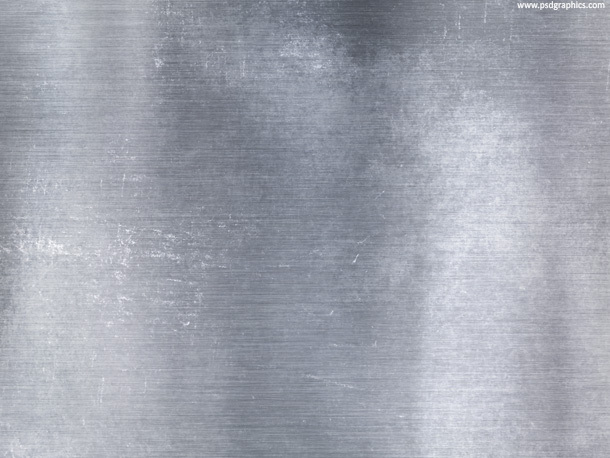 Dirty metal surface texture, grungy metal sheet, silver color brushed finish. An old paper background, high resolution image created with Photoshop. Grungy style, blank yellow piece of paper with rough edges. 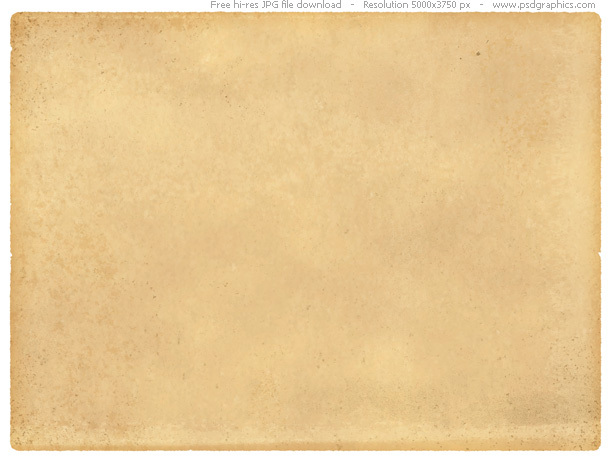 For one more paper image, follow the old paper texture link.